Andiprim was established in May 1995 as a greengrocer’s shop at Beerzel church in Putte. In 1998 the shop was extended into a wholesale outlet for fruit and vegetables for the wholesale market of Antwerp, although sales were mainly to retailers and market stall holders. Because of the changing market and market requirements, in the course of that year we also started supplying the catering industry and institutional kitchens. 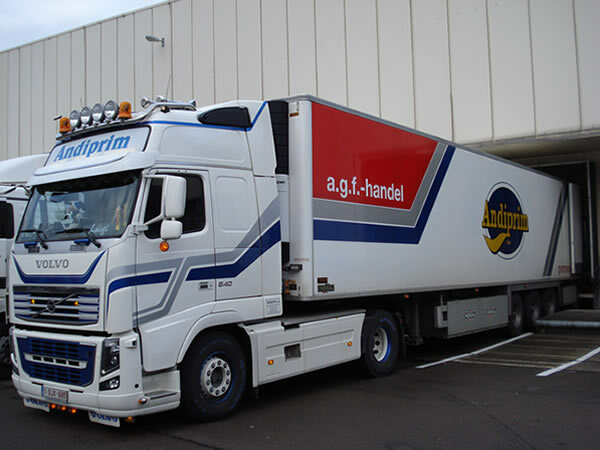 Since the purchasing activities mainly take place at the vegetable auctions at Roeselare and Sint-Katelijne-Waver, in 1999 we decided to purchase our first truck and trailer. 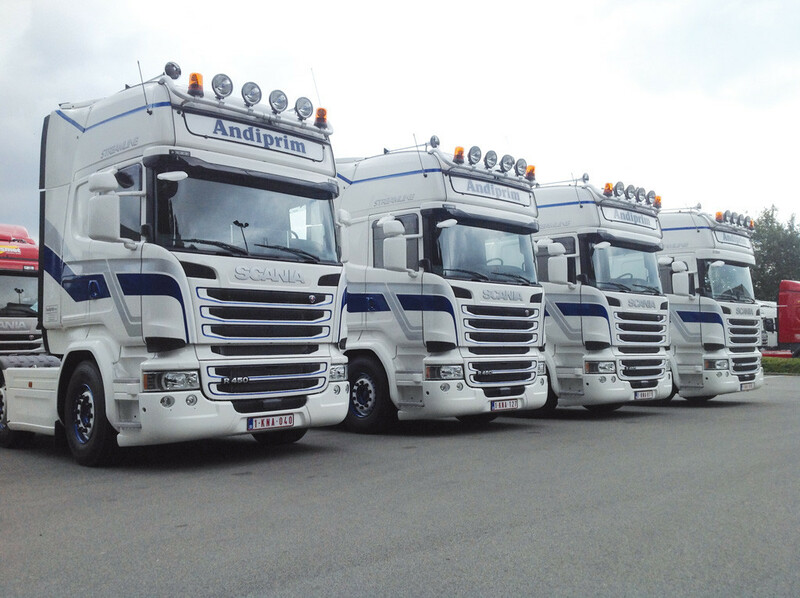 Gradually we also started carrying out transports from the auctions on behalf of third parties and large retailers, so that now in 2016 we have 30 trailers and 50 cool trailers at our disposal, all of which meet the strictest regulations on the temperature-controlled trade and transport of foodstuffs. National and international transport of goods under controlled temperature.